Let us augment your social, web, email, and mobile marketing. Your content approach is our prime directive! We can source shareable content, massage existing materials on hand into useful content pieces, and even help with writing and editing new content based on your content plan. We’ve worked in pretty much every web, blog, and CMS platform and we can help you to implement your design, maintain and update your copy, add new pages and sections and all manner of implementation and ongoing management you may need. We are experienced social media marketers who can execute your social media strategy they way you want, when you want, how you want and with complete predictability and reliability. We can help on targeting your ideal personas to get the actions you want. We manage large scale email distribution lists on a variety of platforms. We’re familiar with the latest tools and techniques for email reputation monitoring and management for spam/junk filter avoidance. We’ve used all of the state of the art tools for authoring, distribution, and integration so we can help maintain and manage high quality lists. We’ve worked with most all marketing automation and CRM platforms from the open source implementations to the high end SaaS platforms. We’re here to be the extra hands you need to set up and run your marketing automation programs to get the results you want. One and done is never the way to go! We can help identify opportunities to implement email series and drip campaigns to engage, re-engage, nurture, train…whatever your audience and users need to keep them moving to where you want them to go, we can help. We’ve used all the tools and can help select or run the one of your choice. We’ve built and implemented a myriad of online funnels and marketing funnels in all kinds of tools. Whatever your idea for your funnel and customer journey, we can create, implement, and manage a funnel that does the job. Whatever KPIs you want to measure and test, we can implement, gather, organize, and report for you. We’ll help to design dashboards and reports or just implement the ones you’ve thought up. We know a data driven approach and ongoing testing is critical. With more than 30 years experience and always learning, the team at Never Ltd is an excellent partner to extend your in-house marketing resources on a project or ongoing basis. We understand the importance of sustainability through reliable and consistent implementations and we deliver consistent and reliable implementations. Online marketing is an ever-changing discipline. Because we are working daily with best practices for multiple clients, we keep up with the latest trends and capabilities. Our team can achieve better, quicker, and more satisfying results than a part time in-house resource who can then be freed up to focus their full energy on strategic in-house projects. 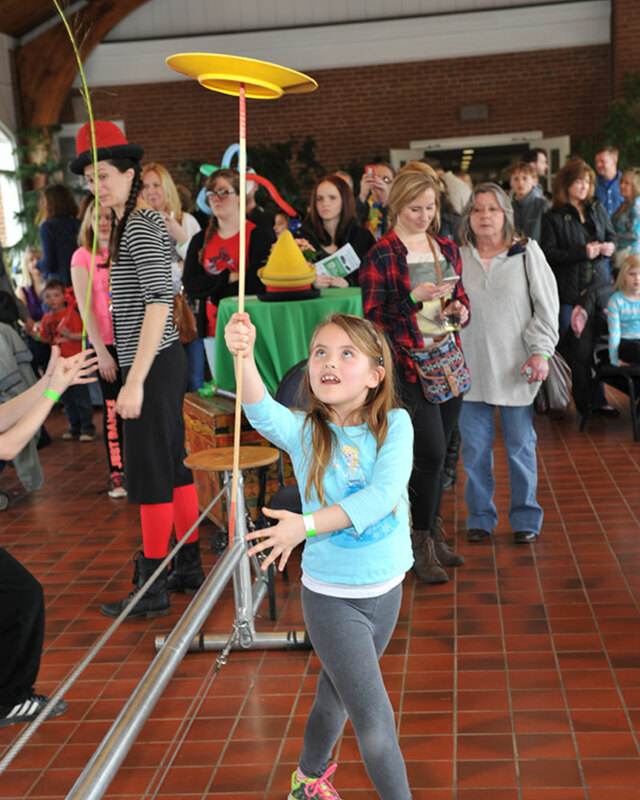 We know that many organizations have small marketing teams who can really use an extra hand. And, we understand that what you want your internal resources to do the important, strategic, creative stuff. We’re reliable executers who like to take the repetitive, boring, and drudge work of your valuable internal staff’s plate so they can spend more time driving results. Never Ltd. is the commercial partner to the Autism Village Foundation, a 501c3 Non Profit Charity. Our relationship with Autism Village provides work opportunities for those with autism and helps to support the mission of the Foundation by providing a commercial use for their social media and marketing team. 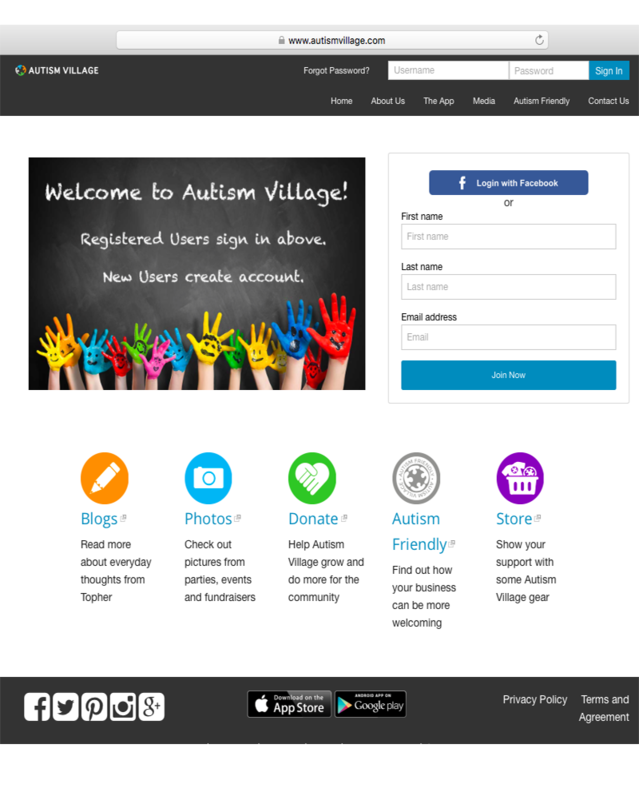 We built Autism Village from scratch starting with the most successful autism crowd funding ever done (we chose Kickstarter). 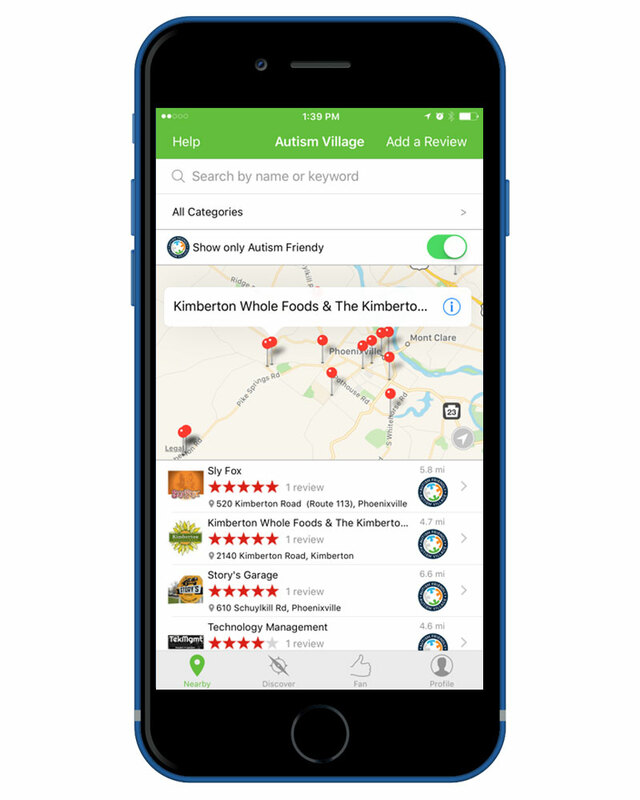 We designed and developed the location based crowd sourced ratings and reviews mobile app. We’ve built a growing online community of tens of thousands of users on six continents. And, we did it all without paid advertising. Content, word of mouth, and unpaid traffic is where we live.